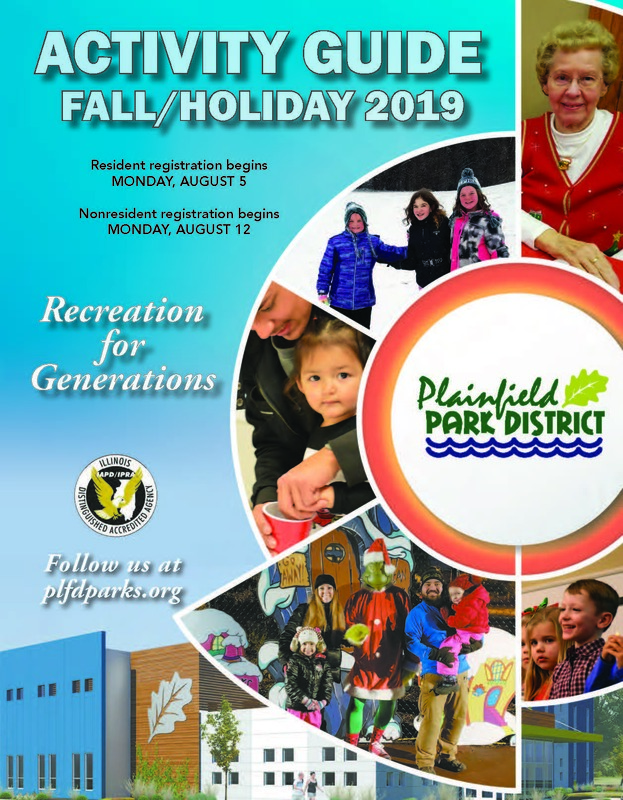 The regular monthly meetings of the Plainfield Township Park District will be held on the 2nd Wednesday of the month. 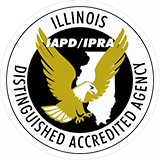 All meetings are held at the Prairie Activity & Recreation Center, 24550 W. Renwick Road, Plainfield unless otherwise noted in accordance with the Open Meetings Act. 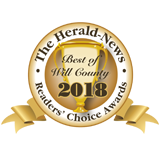 All meetings begin at 6:00 p.m. and are open to the public. The public is encouraged to attend.